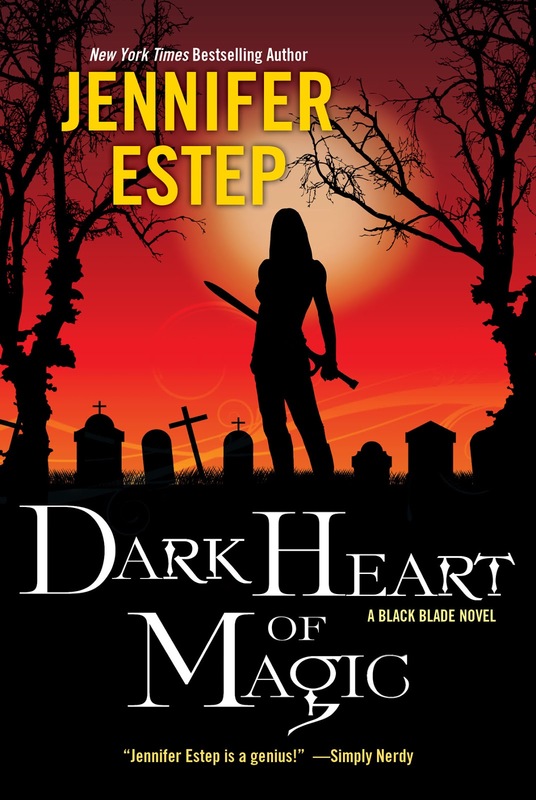 Dark Heart of Magic is great second book in the Black Blade series. With Lila now secure in a family it’s time to figure out what Victor Draconi is really up to. With the addition of some new characters and the Tournament of Blades, the book keeps the ball rolling and the reader engaged. I love tournament settings, especially when magic is involved. There always seems to be murder and mayhem at those sort of things. I’d probably be just as excited as the contenders. Of course poor Lila is not so happy to have the honor to duel. It’s a great way to show off individual characters talents. Which is exactly what happens. Plus strange deaths and a suspicious happening at the beginning of the tournament leads to a little bit of a side mystery that ends connecting to the major story. It kept me turning the pages to find what is going on. I wish there was more Lila and Devon time but don’t worry you won’t be disappointed in the time they do have together. I definitely ship them. They are just a cute couple with Devon being strong but kind and caring. Then Lila who is such a badass and has a hard time dealing with the fact that she doesn’t have to do everything on her own. It’s a good guy likes bad girl scenario. Oh Lila, she is so badass. She’s a little bit more mellow in this book, not necessarily lashing out at anyone. We actually find out more about her mom and dad, which proves to be really interesting.Of course Lila is still investigating Victor as well in order to extract revenge and protect the people she has come to care about. I really like all the characters. Claudia is such an awesome mob boss, I love that she is running it all while looking flawless. Plus I really like her relationship with Lila. They function more like partners then they do boss and employee. Claudia has a lot of faith in Lila and Lila has a lot of respect for Claudia. 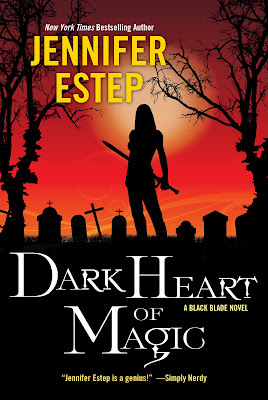 I really enjoyed Dark Heart of Magic. I didn’t feel like there was as much monster lore in it but the tournament made it really interesting. I like the setup of the plot where each book has a side story that feeds into the major storyline. It makes it so you don’t end up with any kind of slump. I’m actually kind of still stuck in the world and I need more Lila and Devon!! 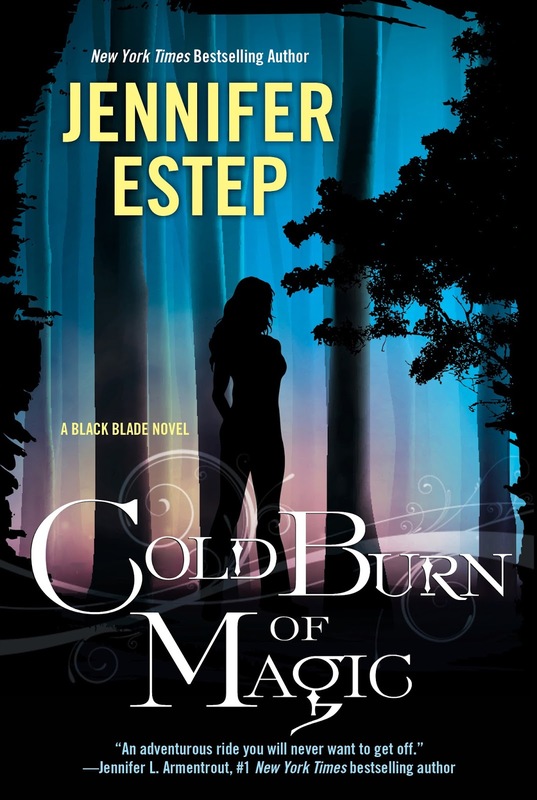 Jennifer writes the Elemental Assassin adult urban fantasy series for Pocket. Books in the series are SPIDER'S BITE, WEB OF LIES, VENOM, TANGLED THREADS, SPIDER'S REVENGE, BY A THREAD, and WIDOW'S WEB. THREAD OF DEATH, an e-novella, is also available. HAINTS AND HOBWEBS: AN ELEMENTAL ASSASSIN SHORT STORY can be found in THE MAMMOTH BOOK OF GHOST ROMANCE. DEADLY STING, the eighth book, is set to be released on March 26, 2013. 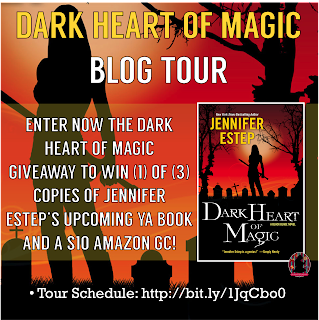 Jennifer also writes the Mythos Academy young adult urban fantasy series for Kensington. Books in the series are TOUCH OF FROST, KISS OF FROST, and DARK FROST. CRIMSON FROST, the fourth book, is set to be released on Dec. 24, 2012. FIRST FROST, a prequel e-story to the series, is available as a download. HALLOWEEN FROST, an e-short story, is available in the ENTANGLED e-anthology. 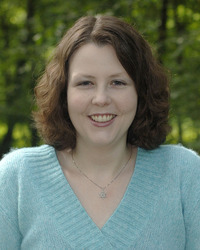 Jennifer is also the author of the Bigtime paranormal romance series. 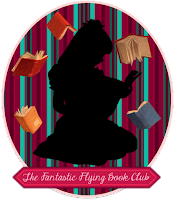 Books in the superhero-themed series are KARMA GIRL, HOT MAMA, JINX, and NIGHTINGALE. A KARMA GIRL CHRISTMAS, an e-story, is also available. 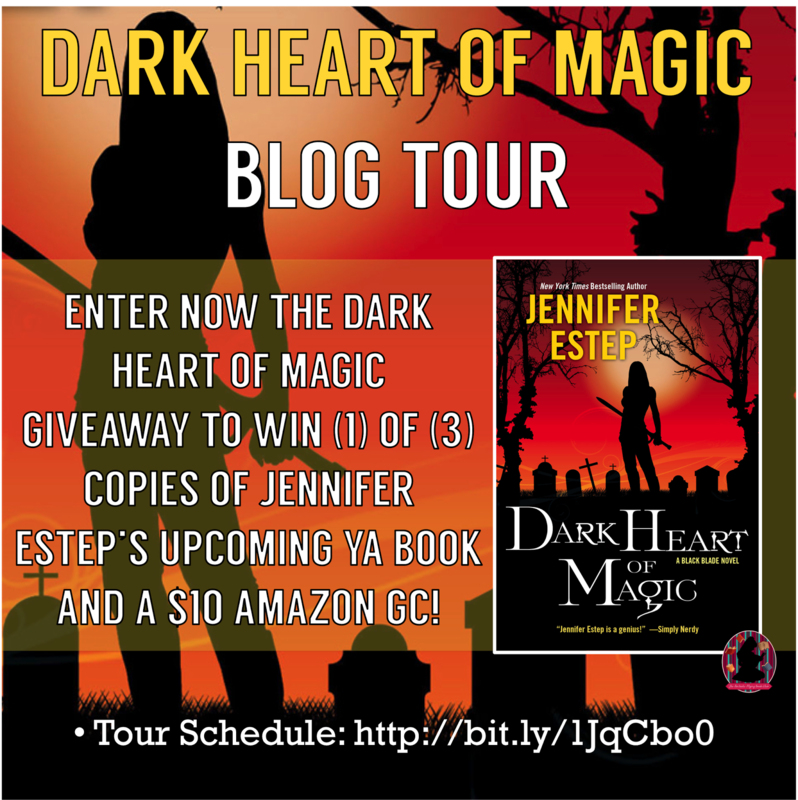 Excerpts, free short stories, and more information on Jennifer's books can be found athttp://www.jenniferestep.com.